We now have lots of new rides for hire please take a look. Two Hearts Leisure was started in Watford then relocated to Clacton on Sea and colchester 2002. We also cover London,Essex,Kent and so much more. 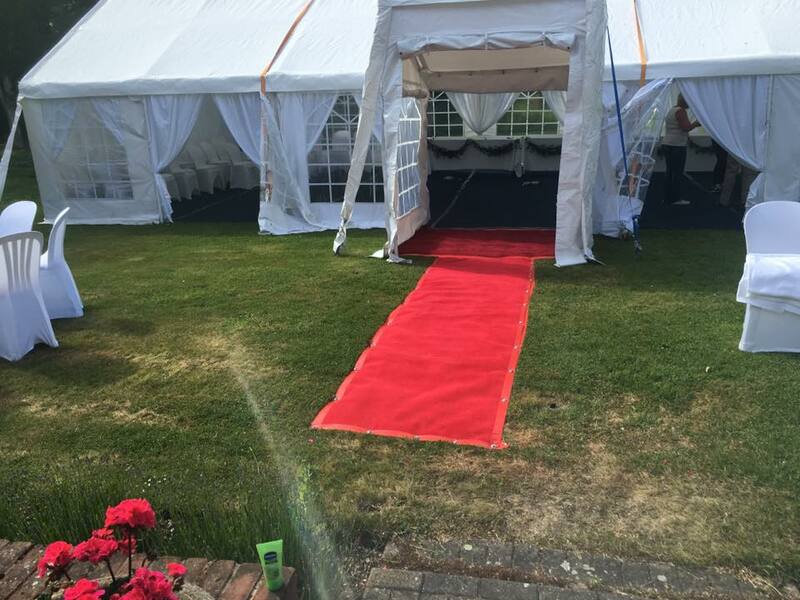 Please take a look at our website to see all of our hire items. Please take a look at are offers. I have been involved with bouncy castles, discos and much more since the age of 14. I worked for Peter Grand for a year or so to get started he taught me all about the industry. I have been in this industry for over 23 years and have had the support of my wife for the past 13 years. 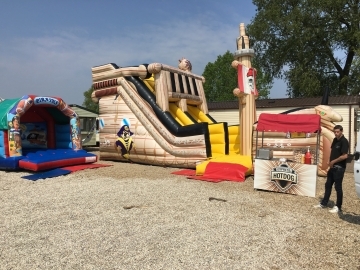 We can cater for family parties to big fun days. 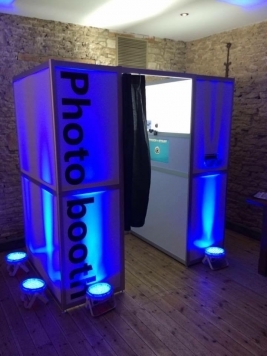 We carry out lots of corporate events for companies. We also provide party and event organising. Please make sure you check out our new catering website, for all your catering need at competitive prices. Dont forget are sister company Two Hearts Catering offer from hog roasts to buffets and so much more. Hot chestnut sellers for all your winter events. We can supply all sorts from props,hot chestnut carts,wedding items,love letters and so much more. I have arranged a large amount of events including work for local councils, cup promotions, Jamie Oliver, Sony BMG, Tendring Childrens’ Centres, Parkdean Resorts, Chelsea Football Club, United Biscuits, and much, much more. I have 5 million pound liability insurance, I am also police checked. We have so much in stock to choose from. 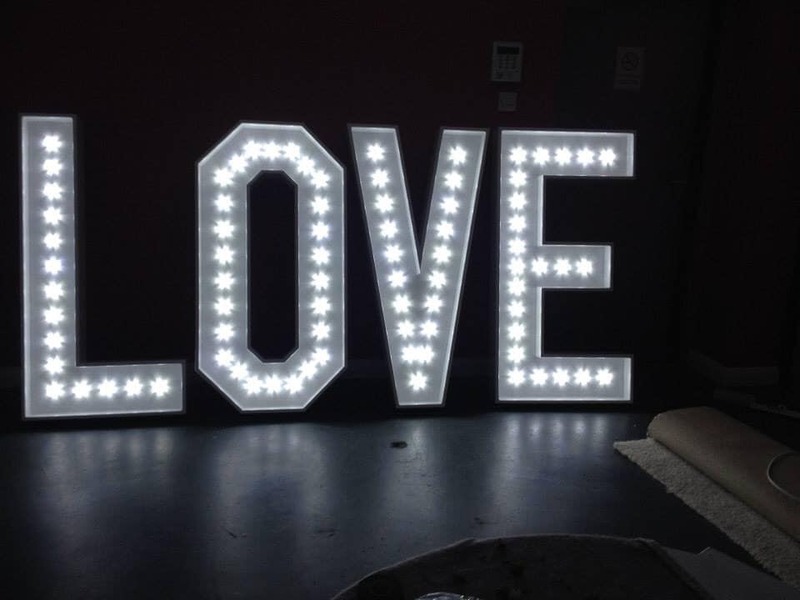 We have everything from a small castle to a chestnut cart, to Marquees, lighting,miami,dodgems,twiser and much more. Don’t forget if you can not see what you would like or need please just ask. We now have a guest book page please put you feedback on it. Please take a look at are facebook page click here.